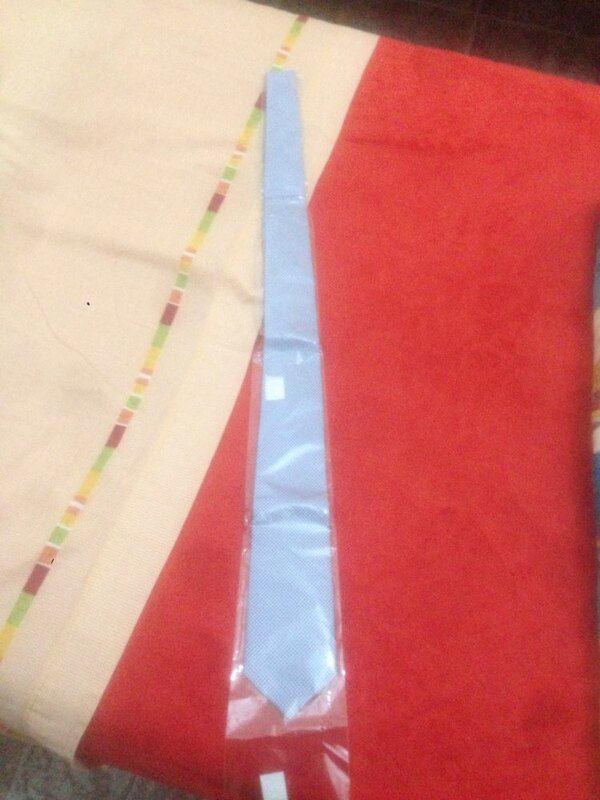 According with packing, free shipping Shipping was chord and arrive hasta my home. no tuve inconvenience free selling EVERYTHING was, recommended. 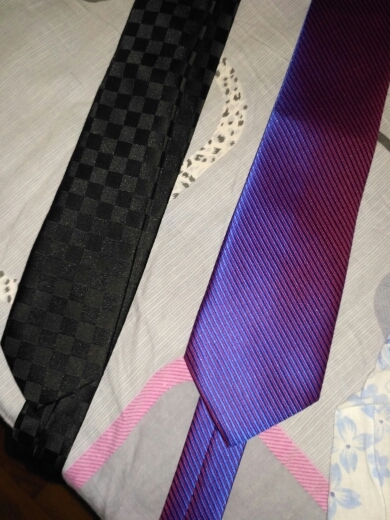 A very positive transaction, thank you! Very good value for money. nice product. 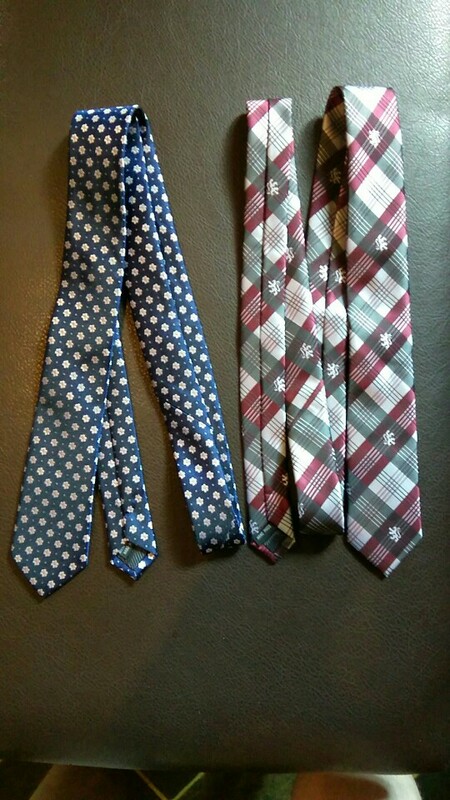 Very beautiful tie! 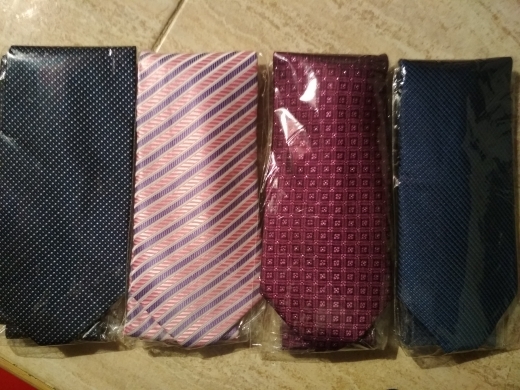 Super fast processing and delivery (12 days in total for Greece). Recommended!! Beautiful. Love how it is iridescent and the colors seem to shimmer. He loved it and the colors. 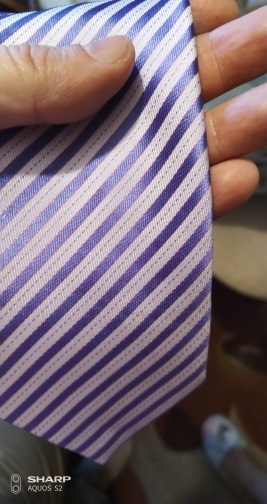 Awesome tie, the hubby loved it! 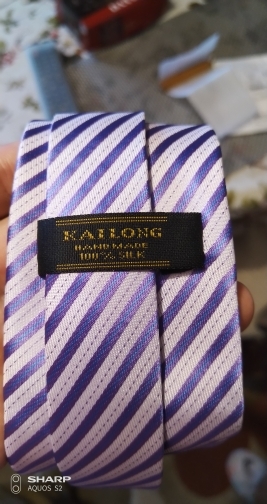 I was surprised that it’s 100% silk. 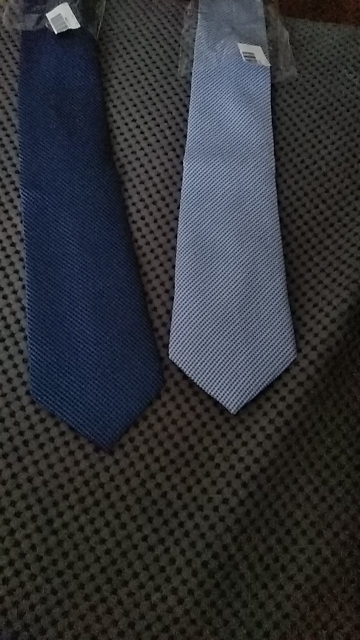 Very beautiful and quality tie! Fast processing and delivery (14 days in total for Greece). Recommended!! Отлично. Доставка быстрая. Качество хорошее. Галстук,высший пилотаж,сшит очень качественно,материал достойный,у нас такой в бутике 2000р.Я доволен,продовца рекомендую!